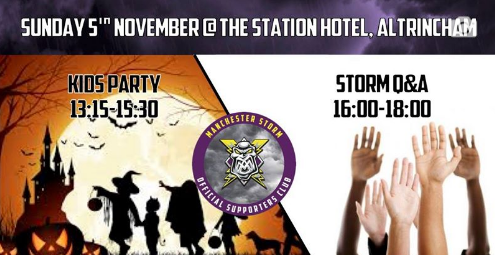 Following the hugely successful series of off-season events hosted by the Manchester Storm OSC, we would like to share with you some of our plans for the upcoming season! 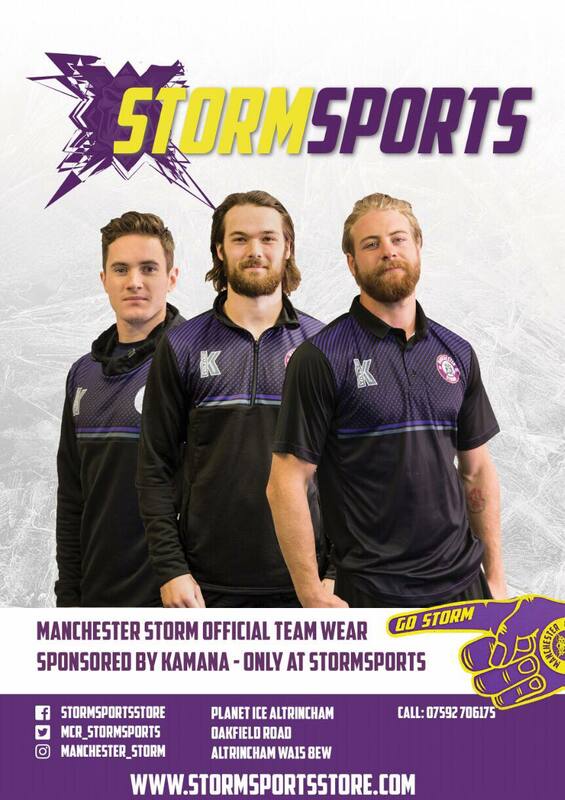 It is going to be a VERY exciting season both on and off the ice for Manchester Storm! All events will be posted on this page as soon as details have been released, so remember to check back regularly! If you have any suggestions for events you wish to see this season, please email [email protected]m, starting the subject with EVENT!